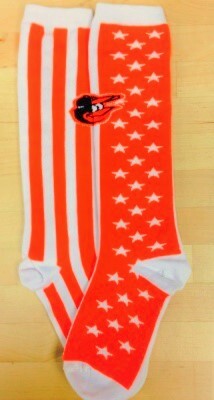 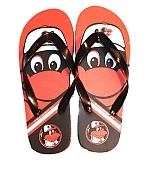 Orioles Apparel For The Kids! 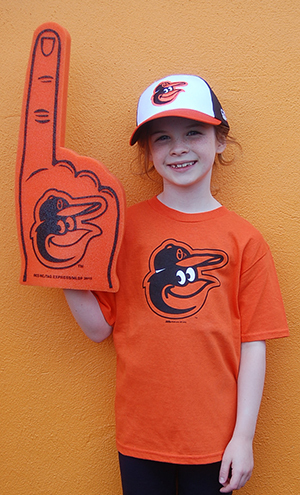 Young Oriole Fans Are Number One - Find All Their Favorites, Right Here! 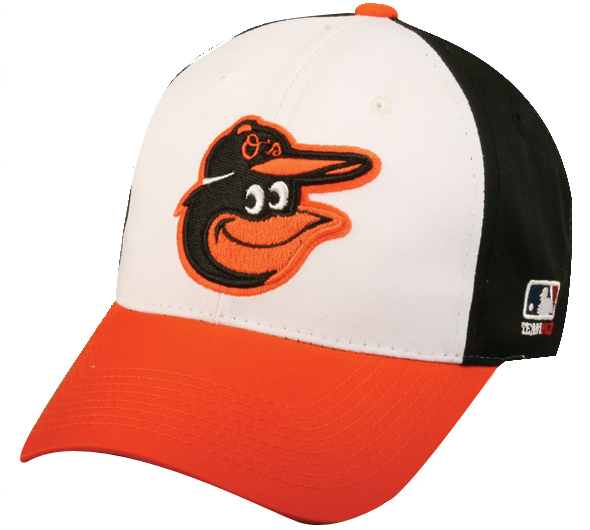 Hats, T-Shirts, Footwear and More!